Sonbaty was born in Stuttgart, Germany. His father was Egyptian and his mother was from Yugoslavia (now Serbia), the city of Novi Pazar. He was a graduate of the University of Augsburg with a degree in history, political science, and sociology. 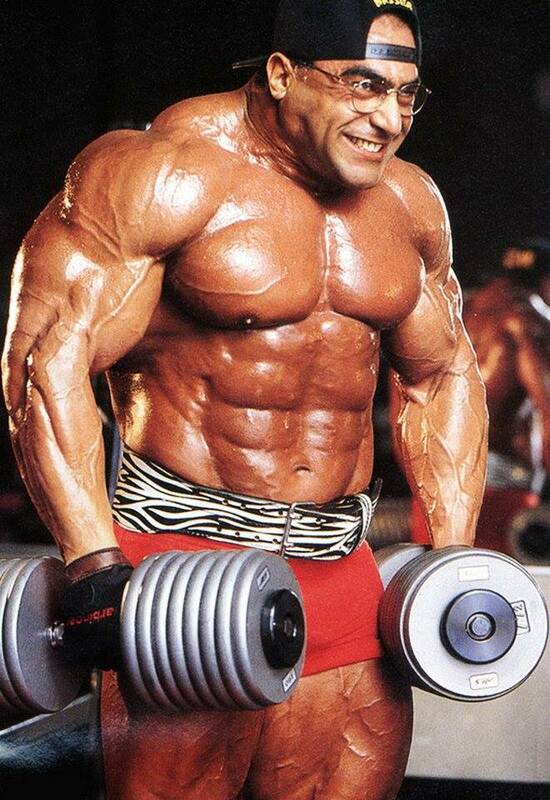 Nasser began bodybuilding in 1983. His first competition was a Junior State Championship in Germany in 1985, where he placed 6th. 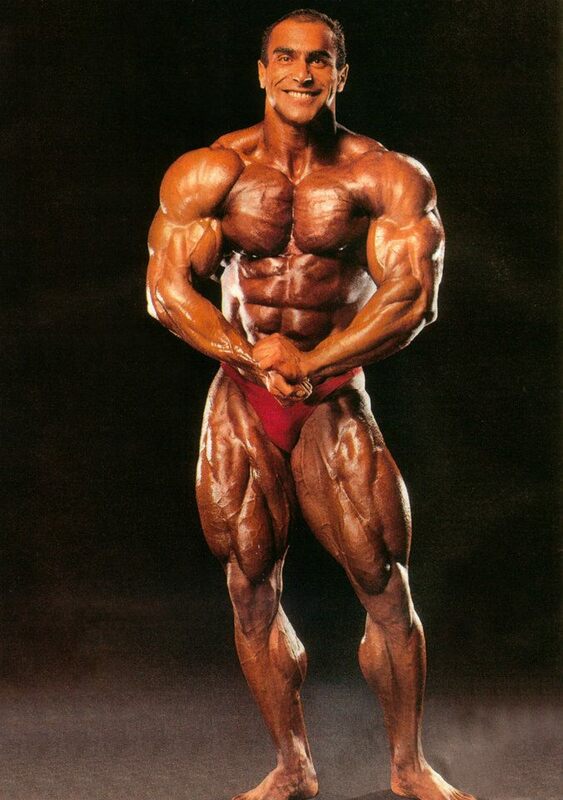 His first appearance in the Mr. Olympia competition was in 1994, where he placed 7th. 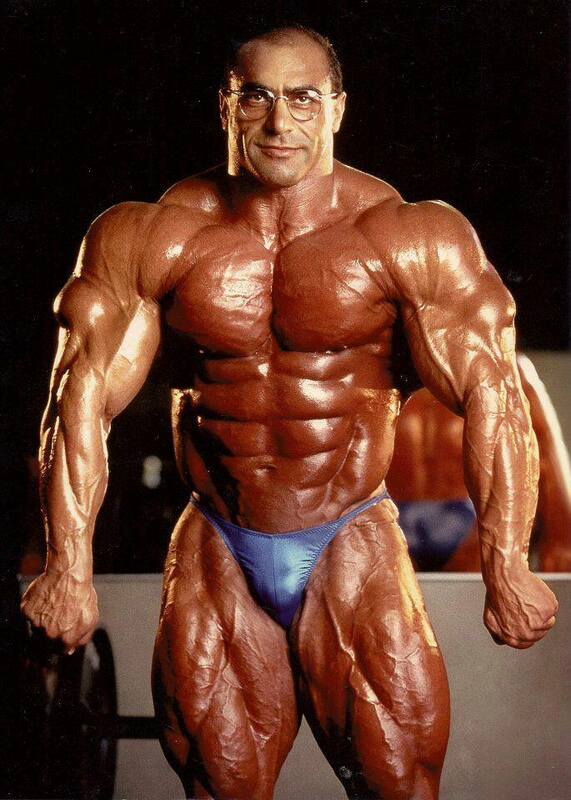 In total, Nasser competed in 13 amateur shows and 53 IFBB Pro shows. 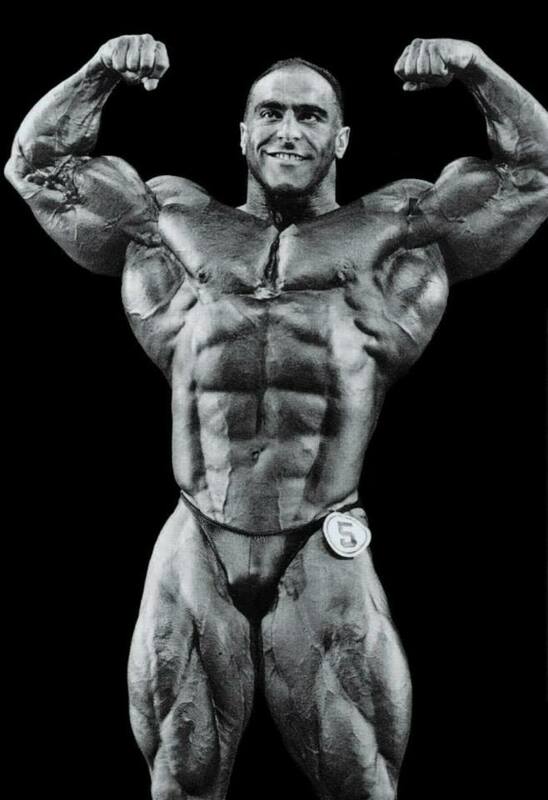 He qualified for 10 consecutive Mr. Olympia contests and entered nine Mr. Olympia competitions. 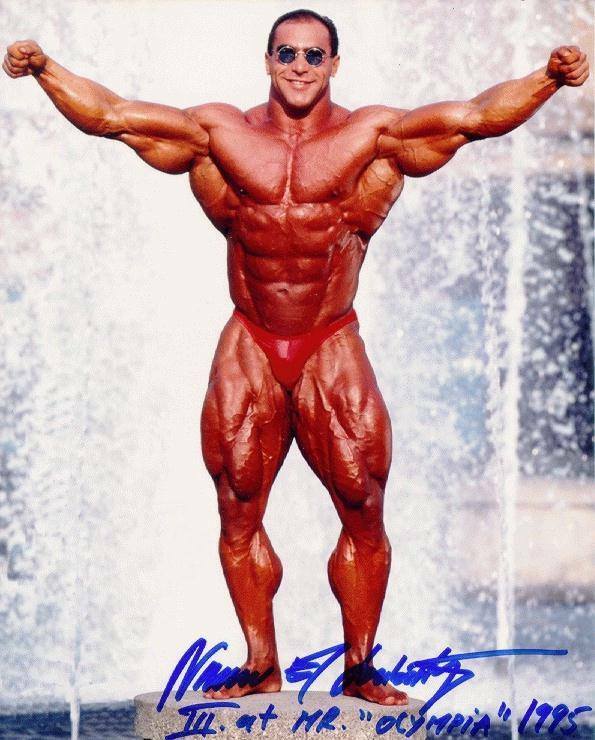 His best placing in the Mr. Olympia competition was in 1997, where he placed 2nd. 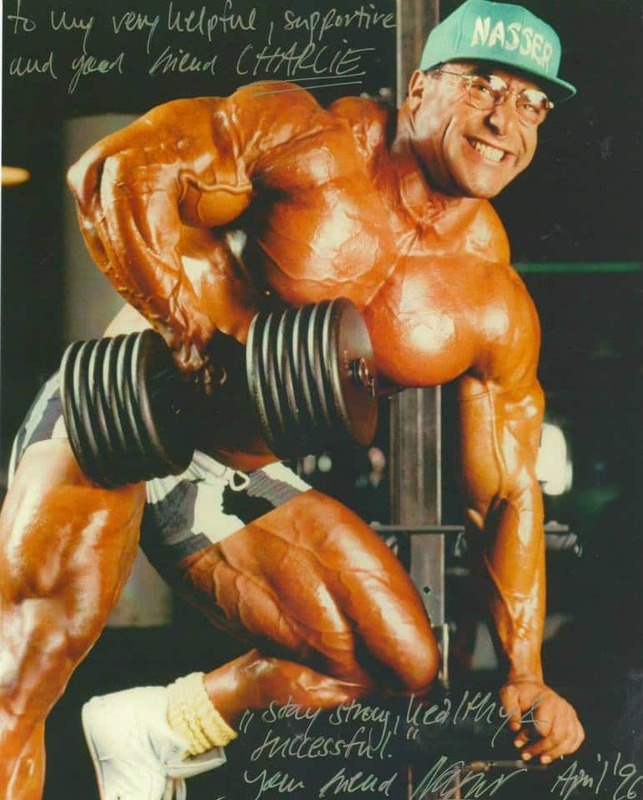 Nasser was also known for being the bodybuilder who poses at guest posings and bodybuilds wearing spectacles, for having the ability to speak several languages, they may have also been the basis for his nickname “The Professor”. Despite weighing over 300 pounds in the offseason, he could still show his full abdominal muscles. He has been featured in many international fitness and bodybuilding magazines articles as well as being pictured on over 60 covers, including FLEX magazine.